What are the Common Causes of Wrong Site Surgery? Neglecting to follow the "universal protocol for patient safety" during surgery is the main factor contributing to wrong site surgery. The universal protocol was established to create a series of safety checks that every surgical team should follow to prevent surgical errors. the exact location where the surgery is to take place on the patients' body. Unfortunately, wrong site surgeries continue to happen, despite what seem like clear-cut guidelines in confirming these details. One member of the surgical team should be charged with marking and verifying the surgical site and must be present during the operation to verify the site again. 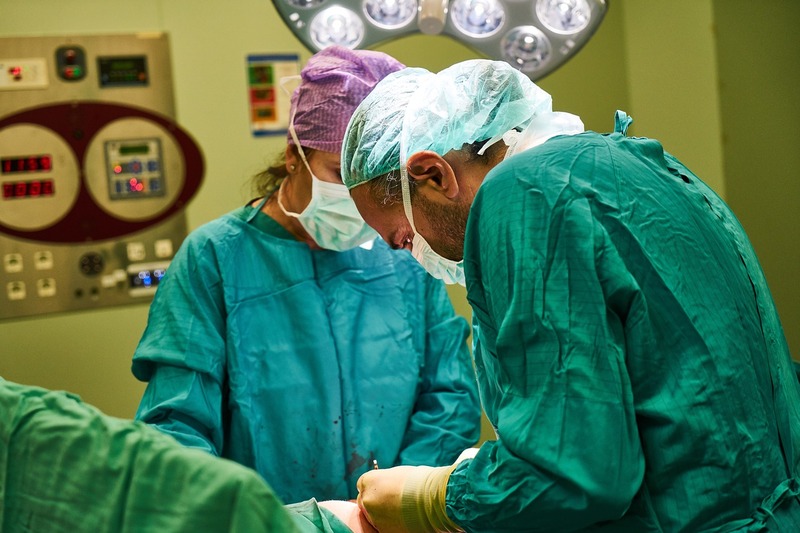 In the operating room, before an incision is made, the team should call a time-out and re-verify the operation details to prevent a wrong site surgery. Many surgical teams skip this step because they may have performed the procedure so often that the steps seem automatic. Unfortunately, skipping the time-out step is often the cause of most wrong site surgery claims. Wrong site surgery errors are generally the product of an overconfident surgical team thinking they can skip necessary protocol, or a team that is in a rush to get a surgery underway. Either case can lead to an increase in wrong site surgery errors and medical malpractice claims. Thinking of Contacting a Virginia Medical Malpractice Attorney? Before you go any further with your decision, get your free copy of Why Most Victims of Medical Malpractice Never Recover a Dime, our guide to medical malpractice claims in Virginia. To set up a free consultation, call BenGlassLaw today at (703) 584-7277.